Which skin package suits you? Buy a license to reuse and get all future purchases at really great prices! Need the source code for the skin? Purchase a premium package with PSD files. Why pay for what you don't need? Just need a skin, then buy a standard skin package. Once you're a enterprise user, log in to buy skins that are specially discounted. It's Nina Meiers here, your details are listed as registered user on DNNSKINS.COM, and I want to share with you some great new changes and information that might help you with your DotNetNuke projects. Did you know we also provide a great skinning service for companies that want to have their sites updated. You can enquire HERE. We are thrilled to bring out a new commercial skin this week. It's one of several we have online, but if you want a skin that has never been released, is not found on hundreds of other sites and is uniquely original, then this is for you. XDEllin (Ellin is indigenous for moving) This is a beautiful crafted xhtml and css compliant skin using the SNAPSIS CSS NAV MENU. 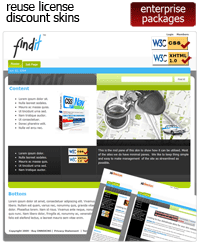 With three level menu, the sub pages are well laid out to bring about a good looking, trave style site. The home page has it's own image, which could easily be swapped out but the image really is quite a good looking one for travel style site. Snapsis CSS Menu for professional menus! I'd like share with you, my experiences with the Snapsis Menu and why, for a professional looking skin you really need to consider purchasing the developer version for use in your projects. As a professional skinning company, XD Design take steps to make work easier and look at the support we need to provide our clients. 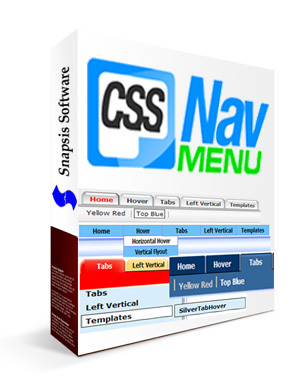 Snapsis CSS Menu provides us with an incredibly reliable solution. While some might think its ease of use is the distinct point of difference between the solpart menu and the dnn nav menu which comes shipped with the default version of DotNetNuke, I can assure you there Snapsis CSS Menu provides you with more than quick to deploy menus. I have written an my thoughts that outlines why XD Design use, endorse and encourage for best practices, where ever possible, the Snapsis CSS Menu. 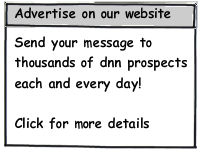 Here is a summary of the article I have written on managing dnn websites using the Snapsis CSS Menu. 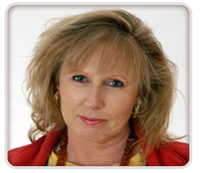 Each one of these summaries links to more information online. Read the full article here. And if you've considered buying a developer version of the menu - the please do so using our fantastic 25% off. Simply add DNNSKINS to the coupon. 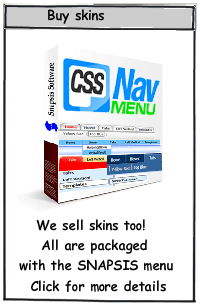 You can also grab a bargain with the single version using DNNSKINS in the coupon box as well, but remember, when buying skins from dnnskins.com, they have the menu included. Each Picture links to an article - click them and read up on this great menu! 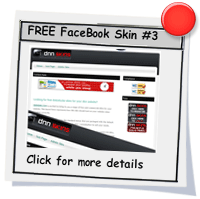 Another week, another free skin for our dnnskins facebook fans. We have now setup a voting system for fans to choose which free skin will be converted and put online next. 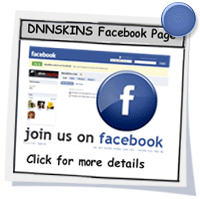 Are you a fan on dnnskins facebook fan page? 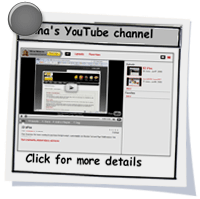 We've setup this cool page for users and if your'e not a member now. We have over 160 members and 7 free skins online. All our new skins are fresh and new and not widely circulated. 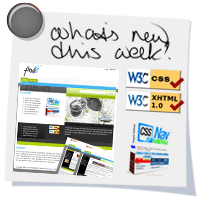 They are all NEW XHTML, CSS BASED SKINS! We'd also love to see where you're using them. Our latest New FREE skins for you to download!! You can read more about it on our news page. We had a busy week with updating our free skins for our facebook fans. I would like to personally thanks those people who have made such lovely comments about our site and contribution to DNN and all of the team at XD are keen to get more skins online. A Big thanks to you all and for the great feedback.